It’s increasingly clear that Cuba is a destination that appeals to the luxury demographic in the United States. And now there’s another new way to take an authorized luxury trip to the island. Luxury operator Ker & Downey is now offering customizable private people-to-people journeys to Cuba. The tours include a private car and driver, along with private visits with renowned Cuban musicians; stays at luxury hotels like the Saratoga and boutique hotels in Old Havana; even the opportunity to learn how to roll a Habano from a native cigar marker. For the adventure-inclined, one can go bird-watching in Cuba’s wildlands, or try horseback riding in the Viñales Valley, or have dinner with a local family at an organic farm. 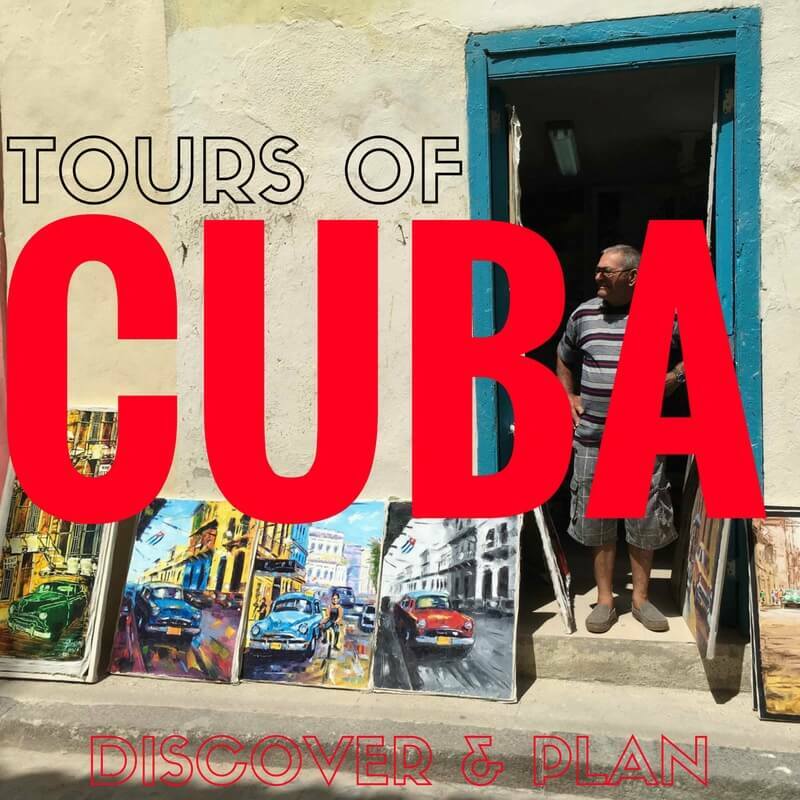 According to Ker & Downey, the “Private Tailor-Made Cuba Journeys” vary from around $600 to $1,000 per day per person, based on interests, accommodations and tours.